If you are looking for an exciting and affordable way to entertain your family, friends and yourself, it’s time to discover a Diamond Jack River Tour. 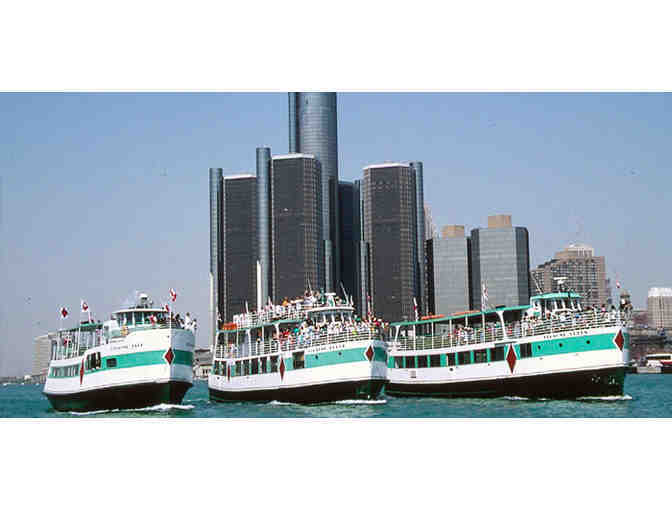 Our sightseeing tours and private charters offer an exceptional look at Detroit and its rich history, leaving you with an unforgettable cruise experience. A trip down the Detroit River on a Diamond Jack River Tour truly is a one-of-a-kind experience.